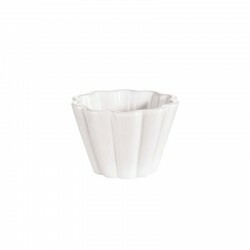 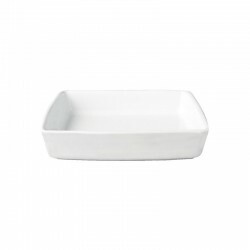 Square ovenproof dish of white glazed ceramic with a slight shine. 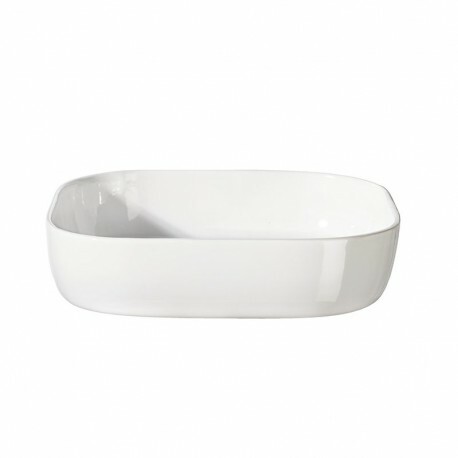 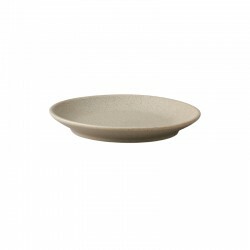 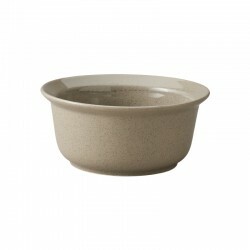 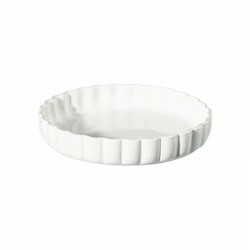 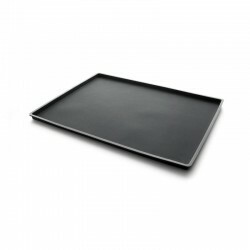 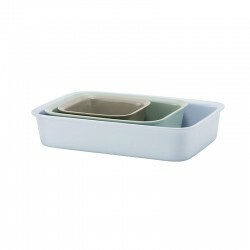 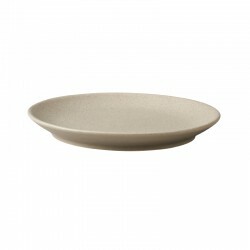 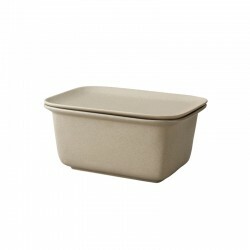 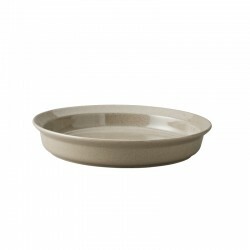 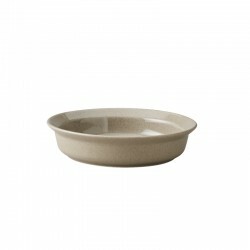 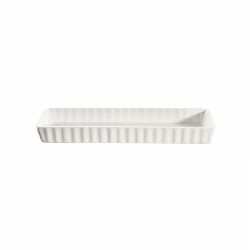 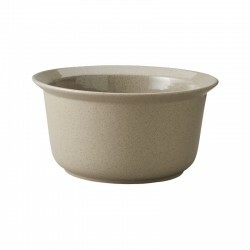 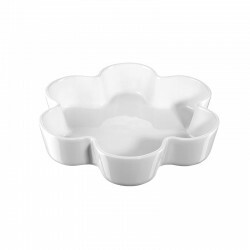 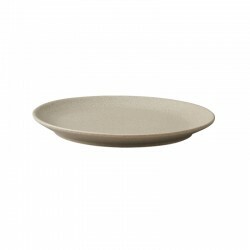 The high baking dish measures 31x31 cm and is 7 cm high. 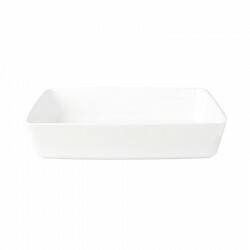 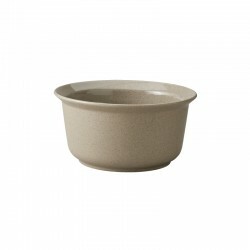 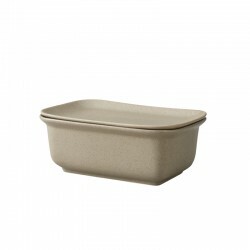 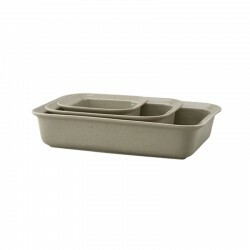 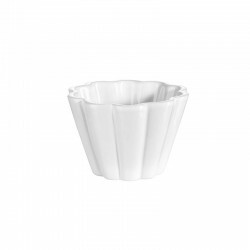 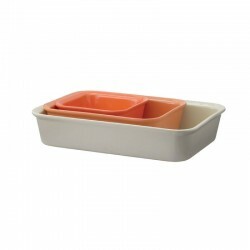 The square shape is ideal for a delicious lasagna, potato gratin or Mexican enchiladas fits perfect in this refractory dish. 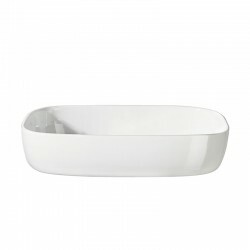 The Grande collection impresses visually with its timeless, modern design.